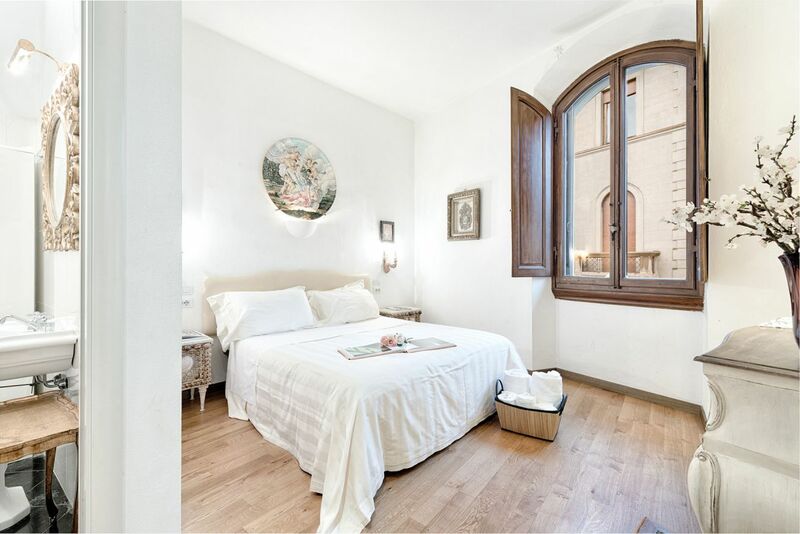 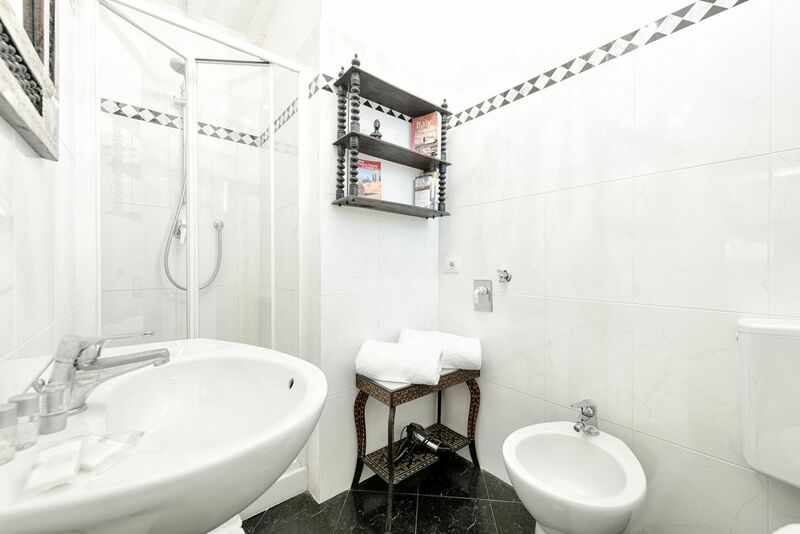 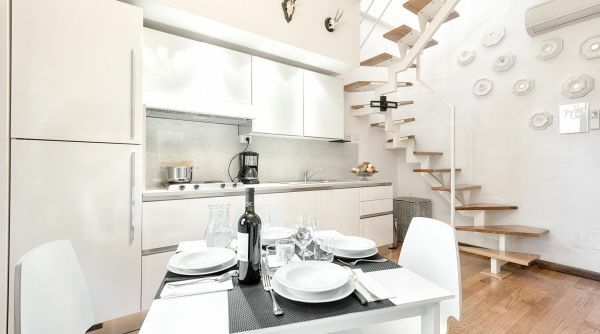 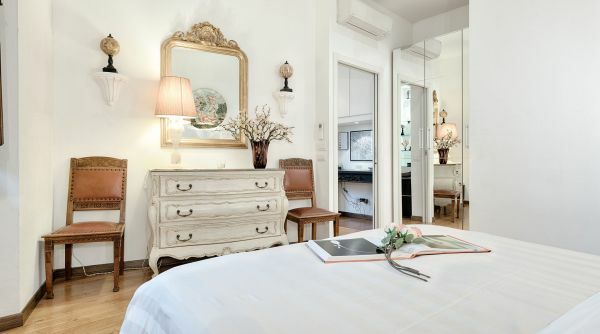 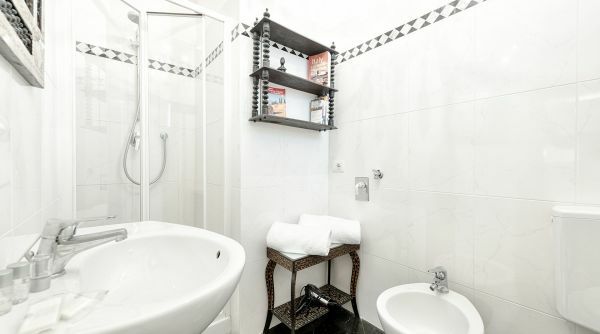 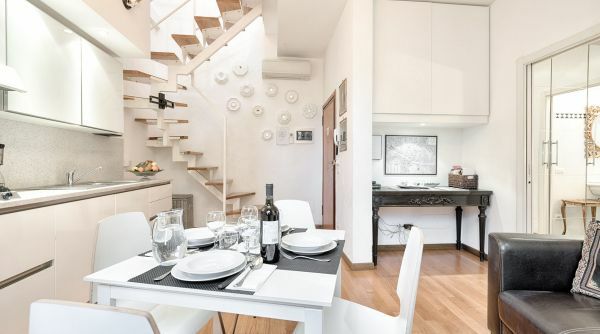 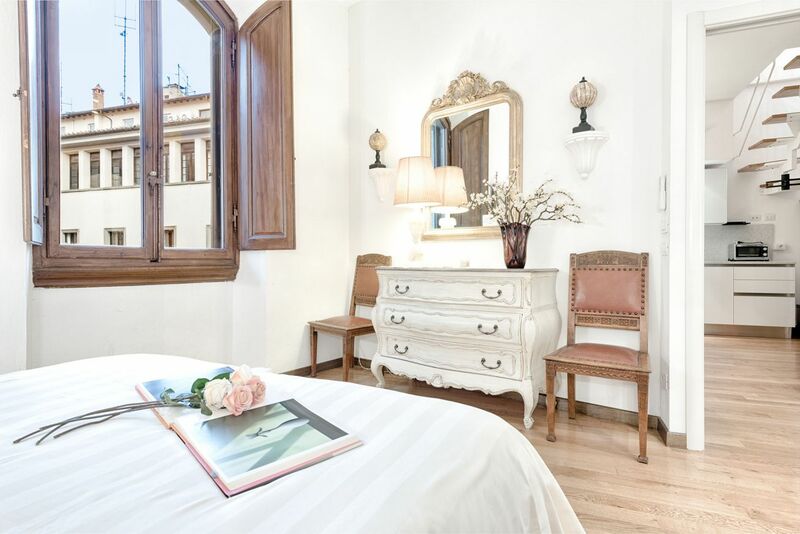 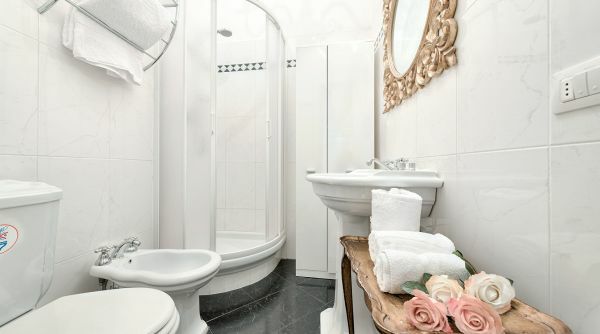 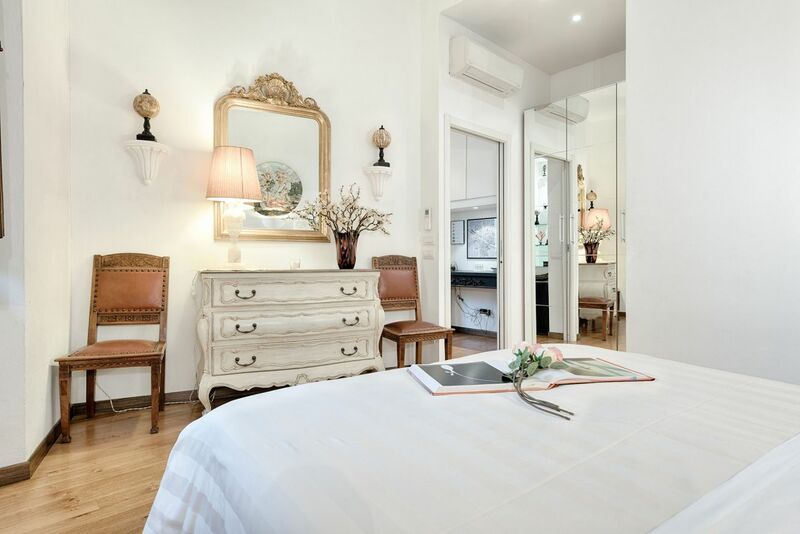 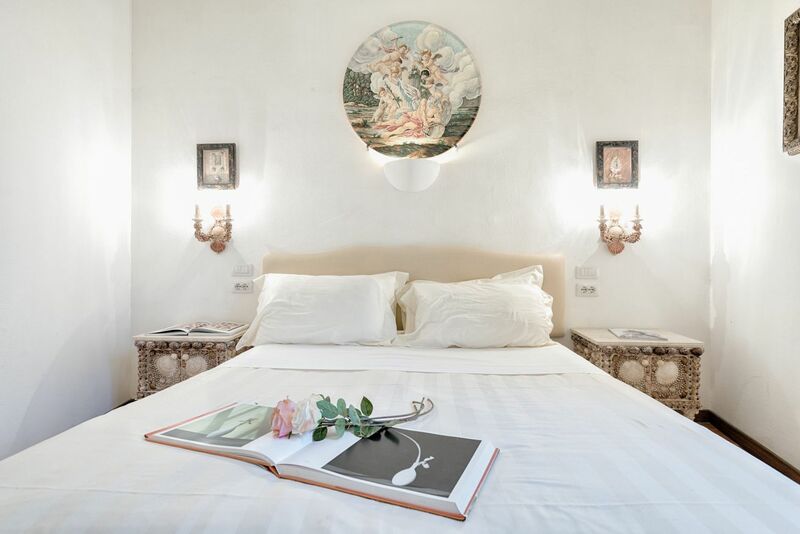 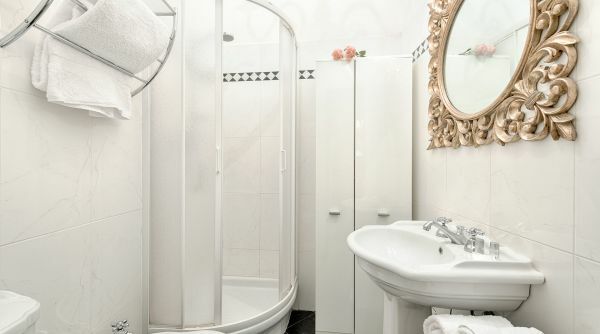 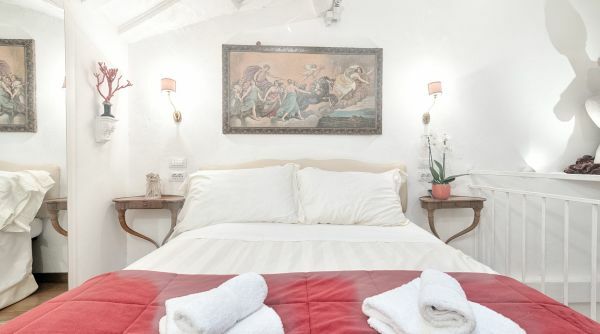 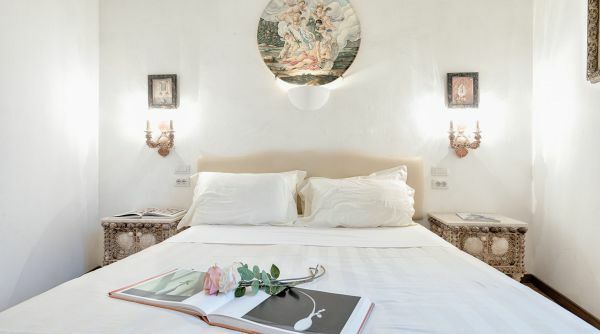 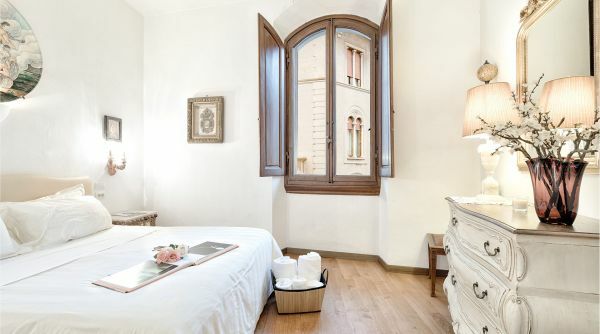 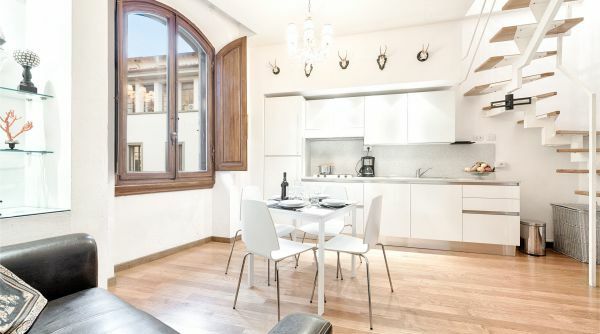 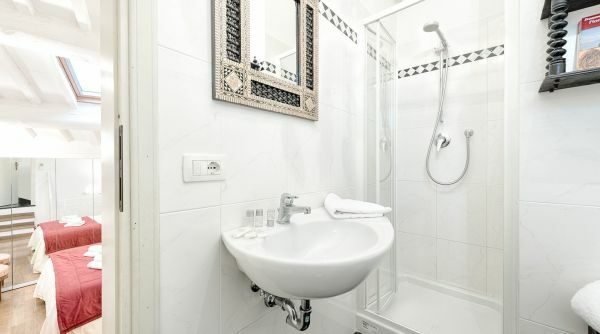 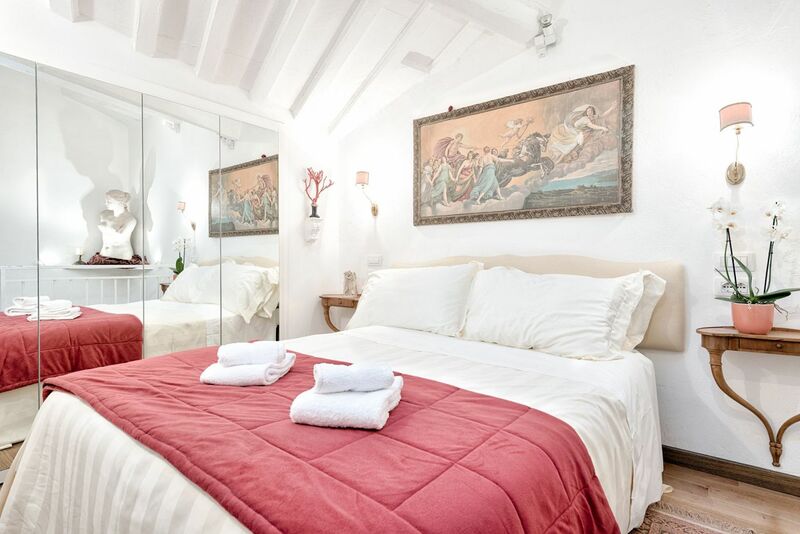 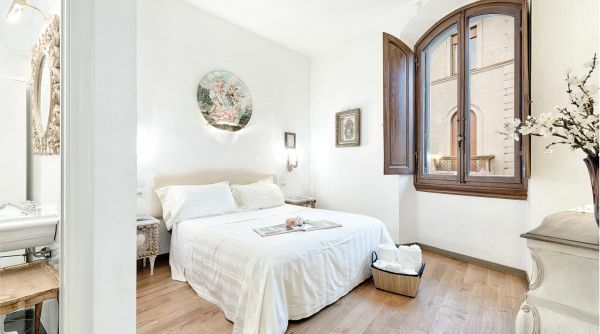 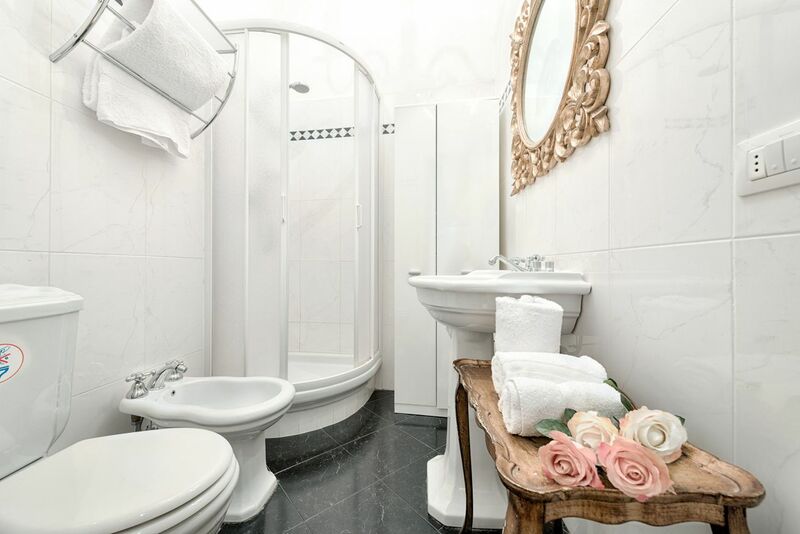 The apartment Santa Reparata Elegant is in a beautiful neo gothic palace in a nice and quiet area of the historical city center of Florence, two steps to piazza San Marco and the boulevards. 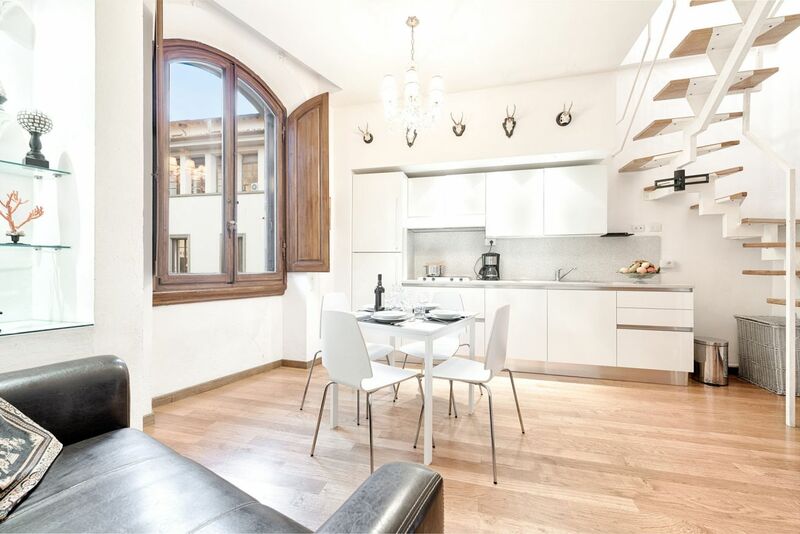 This area is very well served by public transport and it's close to the museums as the Galleria dell'Accademia, the Museo di San Marco and the Archaeological Museum. 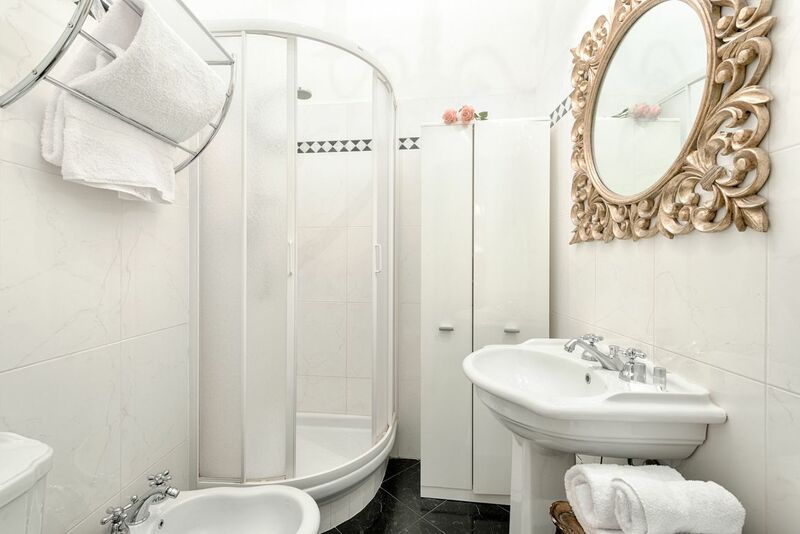 Elegant and original, the apartment has two double bedrooms, two full bathrooms with shower and a nice common area with kitchen and living. 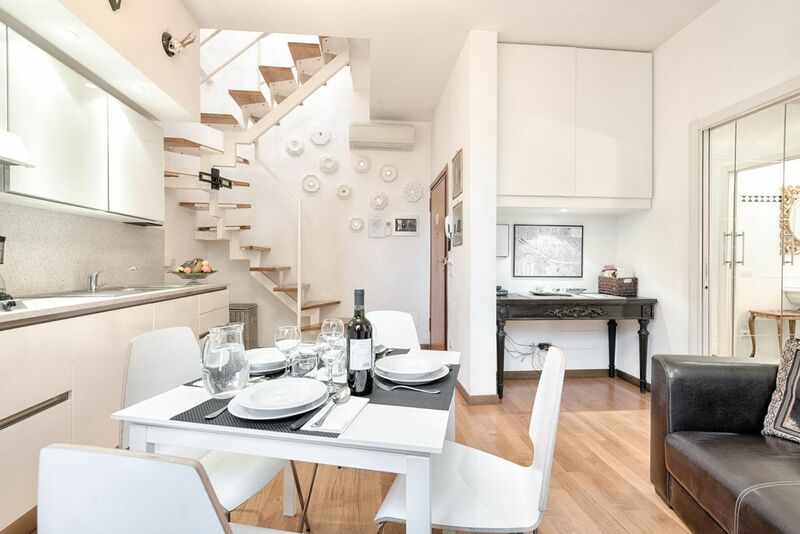 Santa Reparata Elegant can comfortably accommodate up to 4 people and is equipped with air conditioning, internet Wi-Fi and independent heating; ideal both for a family and a group of friends. 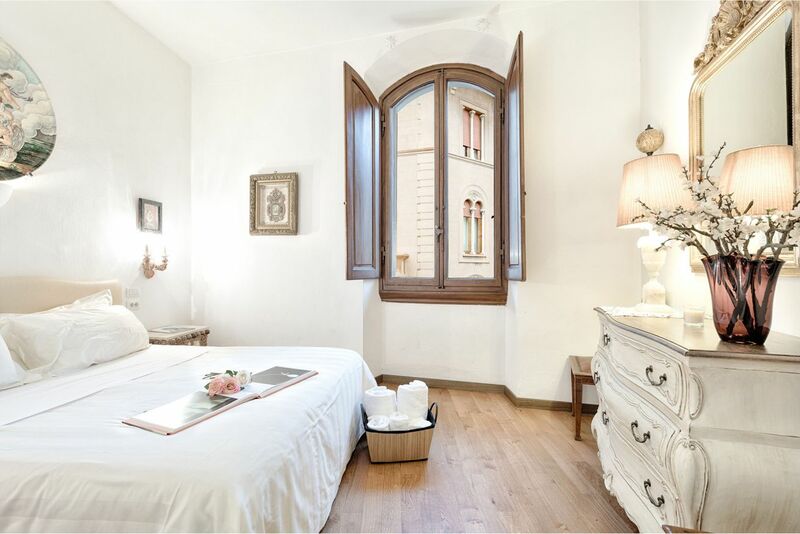 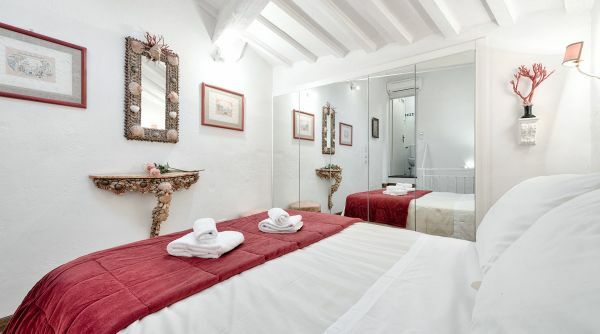 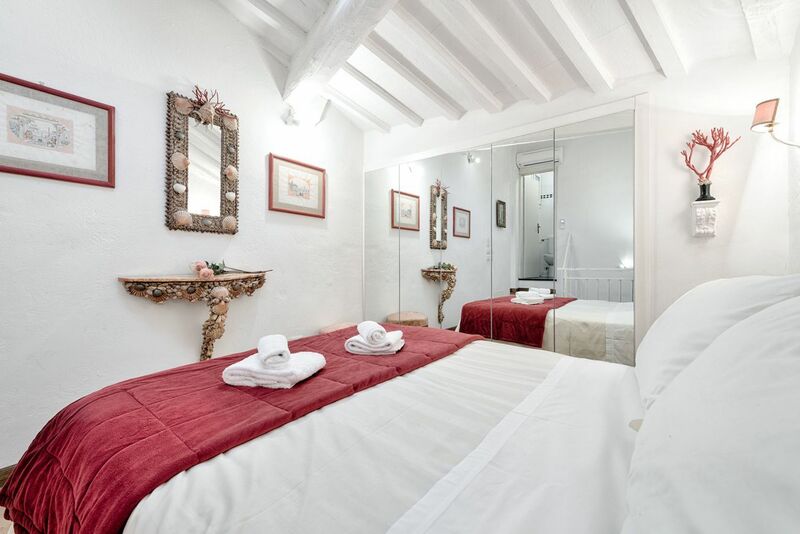 The apartment is in a very nice area of the historical centre, full of elegant buildings as the one where is our Santa Reparata Elegant. 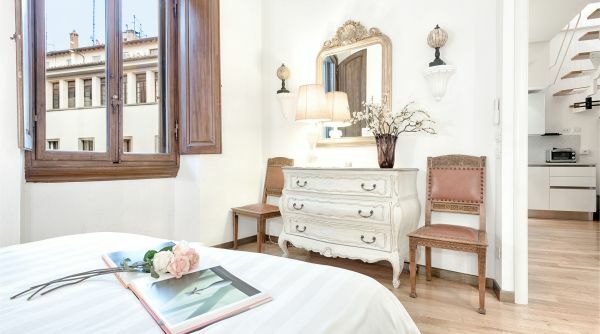 We are two steps to Piazza San Marco and to the beautiful Piazza Indipendenza, from here you can reach all the mueums and the monuments of Florence by foot. 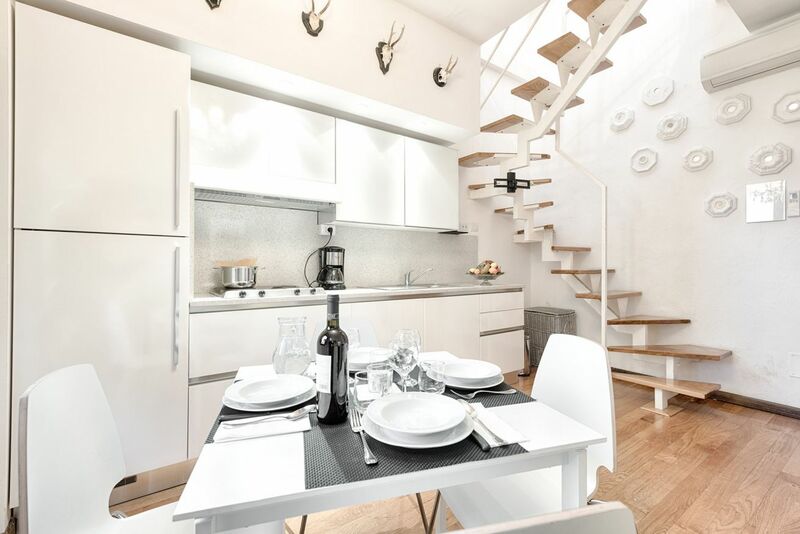 In the vicinity there is also the Fortezza da Basso, an imposing former military complex that today hosts many important festivals and events as Pitti Uomo. 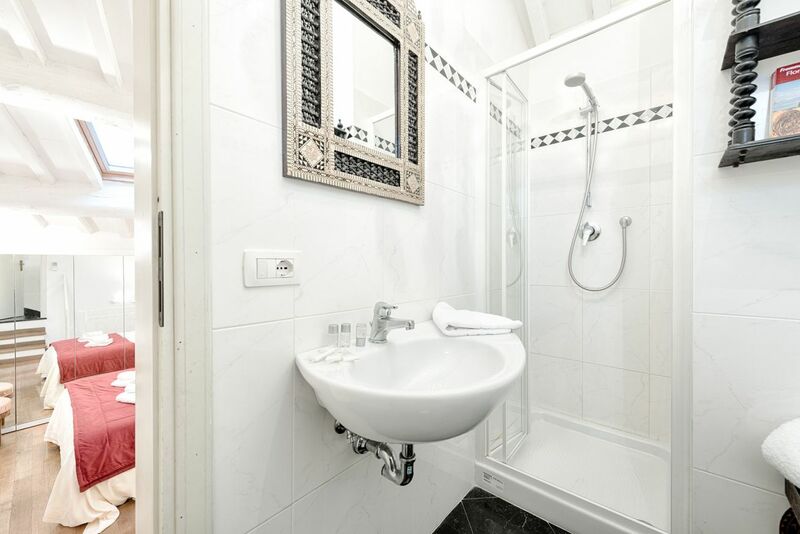 From the main train station of Firenze, Santa Maria Novella, you can get a bus, lines 11 and 17 by ATAF.